Wedding programs can be sometimes cost more than they are budgeted for. The cost of paper, getting professional designs, and then printing and folded the programs can run you into the hundreds of dollars. Wedding program templates can save you a bundle of money by allowing you to print and complete the wedding programs at home. A good template will have everything you need to set up your wedding program and print it out correctly on high quality paper. 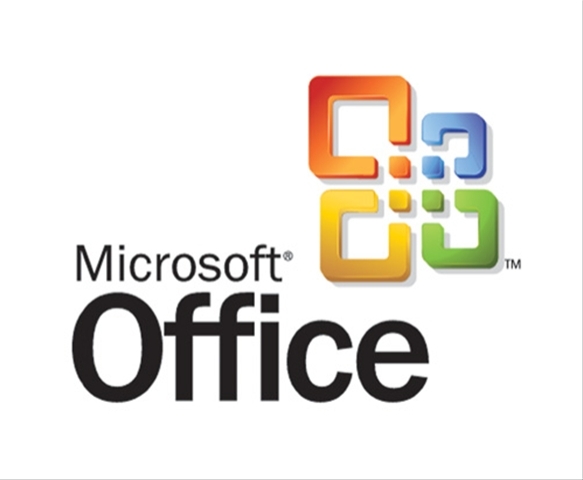 There are templates available for free and for purchase, depending upon your requirements. There are several traditional wedding program templates available online that can help you to set up and print out traditional style wedding programs. 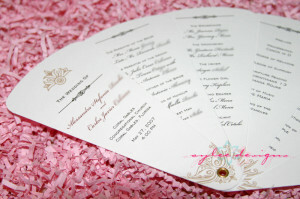 These programs are usually created and printed on a white backdrop with plain black ink. This is the simplest wedding program you can have for your wedding, and is considered a classic. Maria’s Wedding Boutique is found at www.weddingboutique.us. 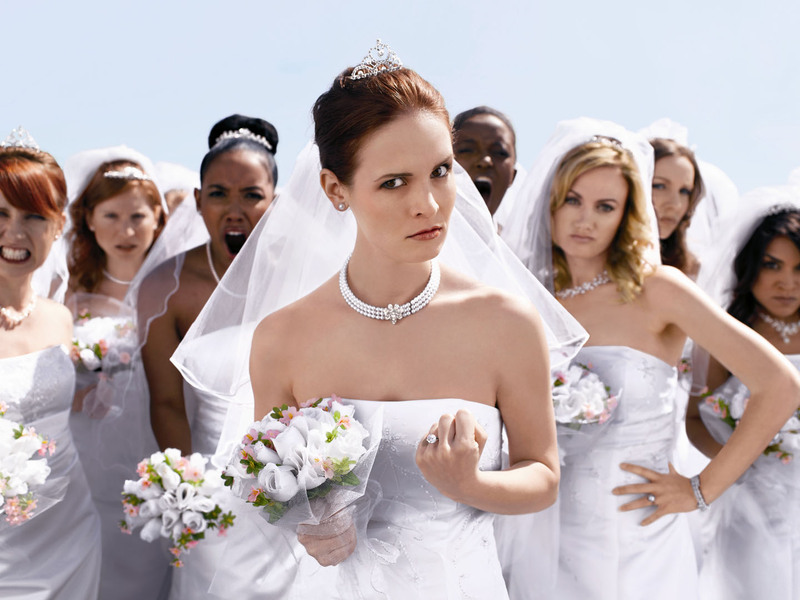 They offer many selections of wedding programs to meet your needs. 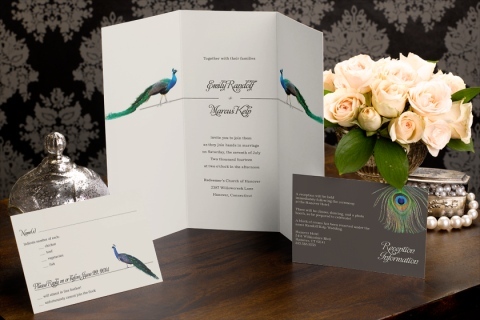 What sets this boutique apart is their beautiful collection of blank wedding programs that you can order and print yourself. The paper is #26 and measures at 8.5″ by 11″. Once printed, you fold these programs in half for a finished product that is 8.5″ by 5.5″. Southworth Company has an excellent selection of specialty papers in a gorgeous palette of colors. The paper is made from recycled farm fiber so you can feel good about using it. 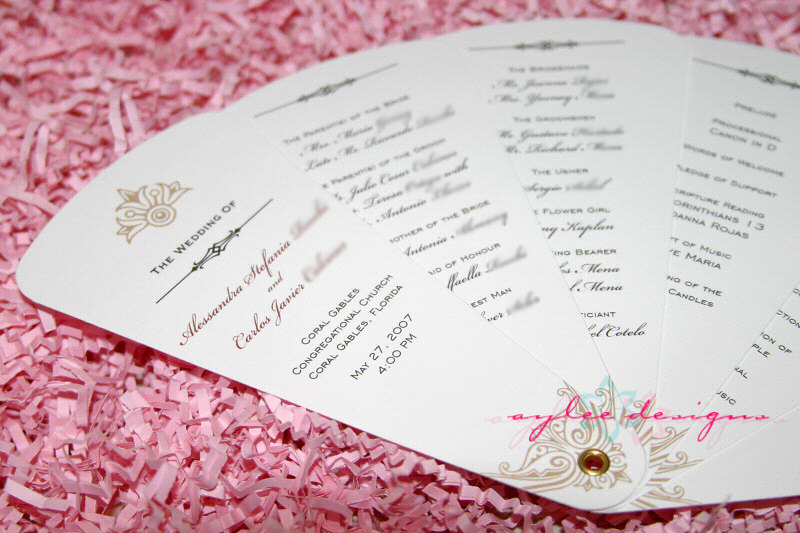 They also offer templates for free that work perfectly with their paper to make everything from wedding invitations to wedding programs. Paper Alchemy has one goal for it’s customers. 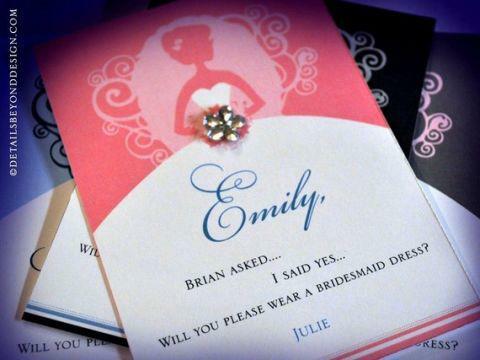 They want to make wedding planning easy for you. 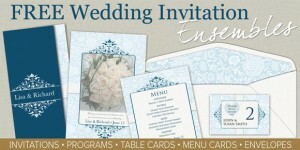 They offer some great free wedding program templates on their site for all types of wedding programs. 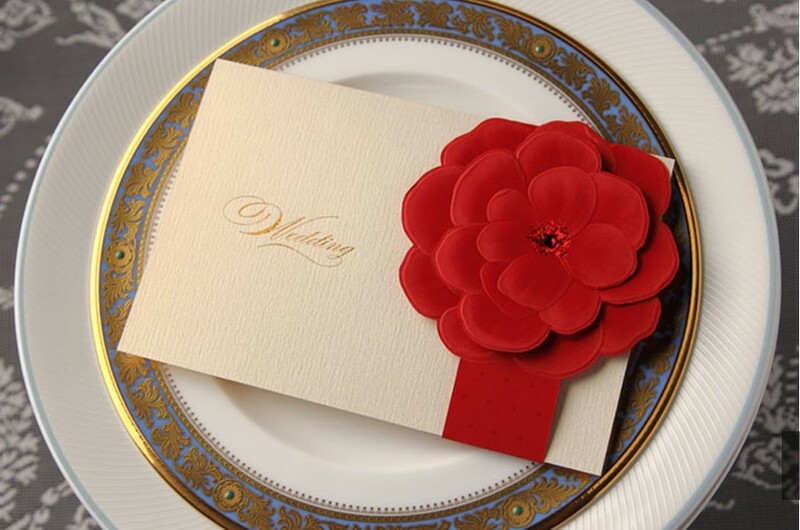 There are formal templates to create wedding program cards, wedding program scrolls, and all types of other wedding necessities. They even have a wording hints and tips page that you can use if you have having trouble finding just the right thing to say. Microsoft Office has many types of free wedding program templates available for use as long as you have the Microsoft Office software installed on your computer. There are templates for half-fold, heart scroll designs, ornate design, tapestry, and many others. 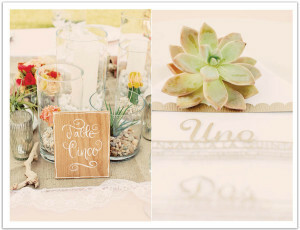 The templates are easy to use for simple wedding programs. 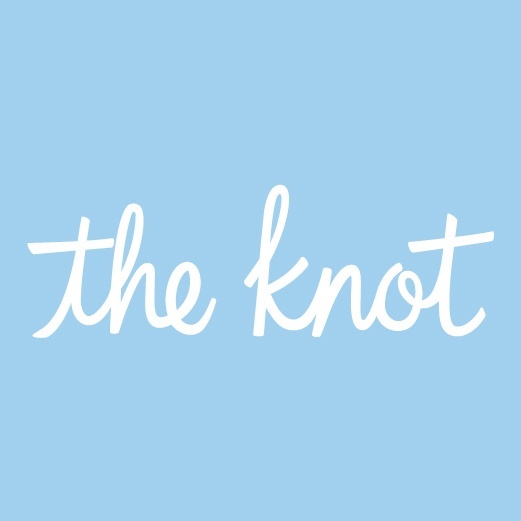 The Knot is the magazine and website to go to for all things wedding. 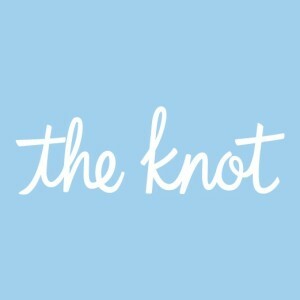 They have a section that tells you how to make DIY wedding programs to save you money. They also have a really cool section that tells you how to make your own ceremony programs and shows you what the finished product should look like. This is extremely helpful. 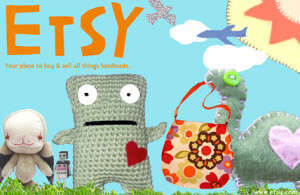 If you are looking for something creative and not like anything anyone else has, then Etsy is the place for you. There are numerous wedding program templates for sale on the site including handmade, crafts, and original templates. 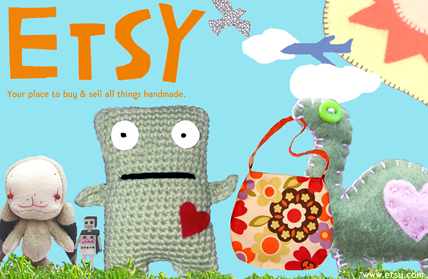 The templates for sale show an example of the finished product, and some even give color and design choices to choose from. Brilliant Wedding Pages has a section devoted to the trifold wedding program template. 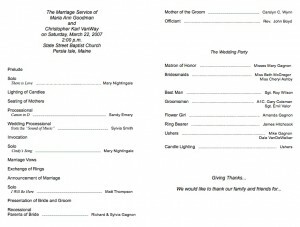 There is a free template found at on site to help you make wedding programs using thicker paper. They recommend using 20 lb. paper which looks more formal and expensive than thinner options. 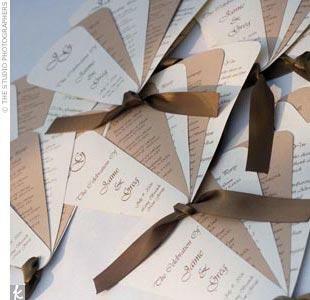 Martha Stewart Weddings offers visitors some cute yet simple wedding program templates that look great when printed out. She has a great template you can also print for a wedding program cover in colors other than white to give your wedding programs a punch of fun.